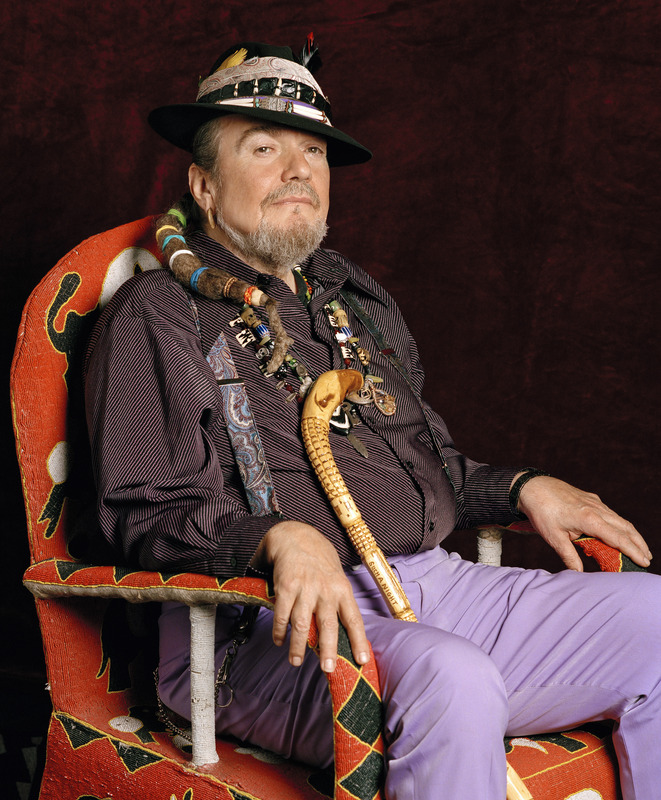 Last February, I sent some questions via email to Dr. John‘s publicist in order to help promote his show at The Wilbur in Boston. Unfortunately, I did not get the answers back until the afternoon of the day of the concert. 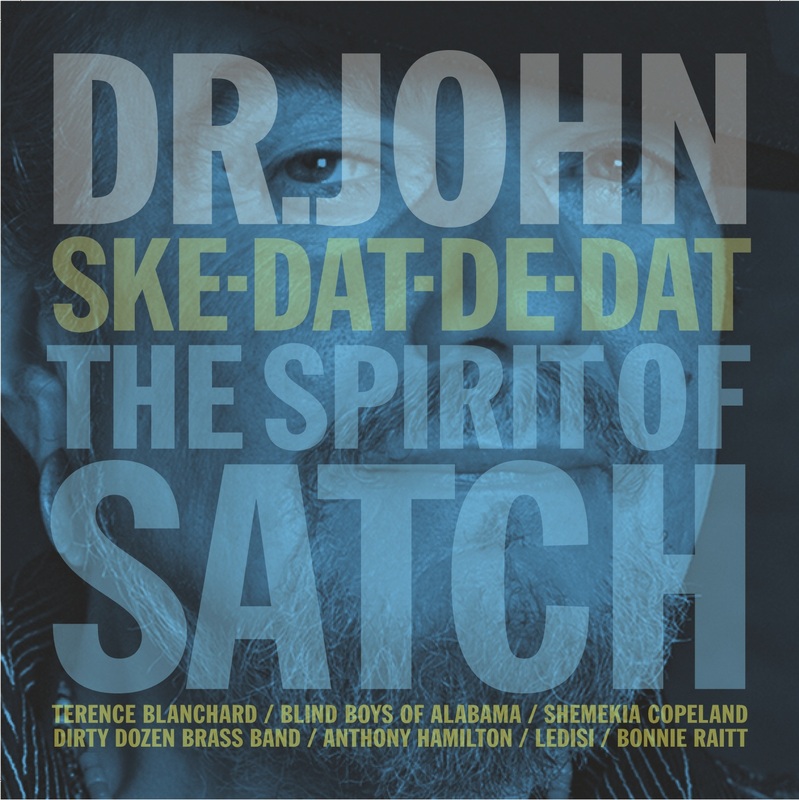 Since he is returning to the same venue tonight (Wednesday, 2/28) to promote his new album Ske-Dat-De-Dat: The Spirit of Satch, I figured that I would post the interview today. there), what would I see that the typical tourist would not? as Joseph Segereto’s restaurant Eleven 79 on Annunciation Street. A: No I do not. Q: In 1971, Mick Jagger and Eric Clapton played on The Sun, Moon & Herbs. Q: Is the crawfish beignet the greatest food you have ever tasted? A: There once was a time I could eat shellfish but now I can’t. A: A lot of spiritual things. television shows like True Blood, Treme, and American Horror Story: Coven? Q: How many credits did you have as Mac Rebennack before you became Dr. John? A: A gang and a half of them. A: I pick what I feel. A: New Orleans will always be recovering from Katrina as well as the NO [New Orleans] oil spill.